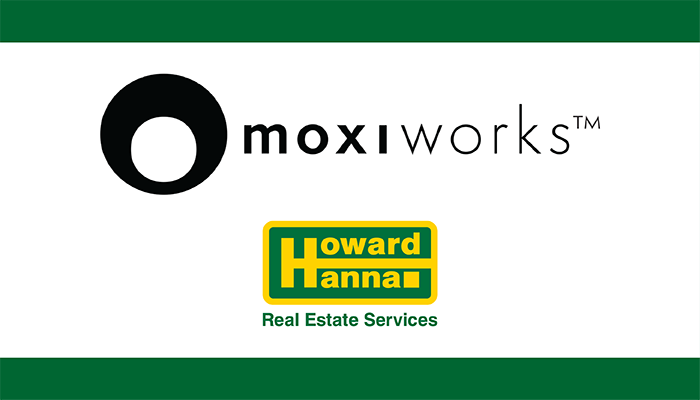 Pttisburgh, PA (January 25, 2018) – Hanna Holdings, the holding company of Howard Hanna Real Estate Services, has become an investor in Moxi Works, a Seattle-based real estate technology company. Howard Hanna has committed to providing growth capital and ensuring a future of cutting-edge technology for the company’s agents, as well as Moxi Works’ more than 50 other brokerage clients. This is not the first time Hanna Holdings has invested in real estate technology. Hanna Holdings acquired One Cavo in the fall of 2014, an online lead generation company, demonstrating their focus on marketing innovations and agent productivity technology. Hanna Holdings has also chosen to invest in Moxi Works because the company represents the real estate industry’s only brokerage-owned technology platform – the Moxi Cloud. This investment paves the way for expanding the Moxi Cloud and Moxi tools beyond the 55 brokerages and 100,000 agents benefiting from it today. Hanna Holdings is excited to be in partnership with other Moxi Works’ investors – Windermere Real Estate and Long & Foster Real Estate – to help shape the future of technology in the real estate industry.